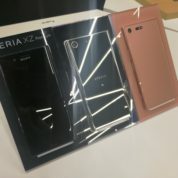 Sony Xperia XZ Premium at the Singapore launch event on May 25, 2017. As more 4K content populate streaming services such as YouTube and Netflix, watching 4K shows on our mobile devices will get more popular. 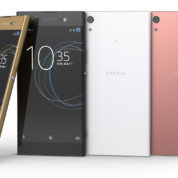 Sony’s latest smartphone, the Xperia XZ Premium, clearly makes it easier to enjoy such content. Seeing it for the first time, I found the Xperia XZ Premium’s excellent 5.5-inch 4K HDR screen was nothing short of mesmerising. 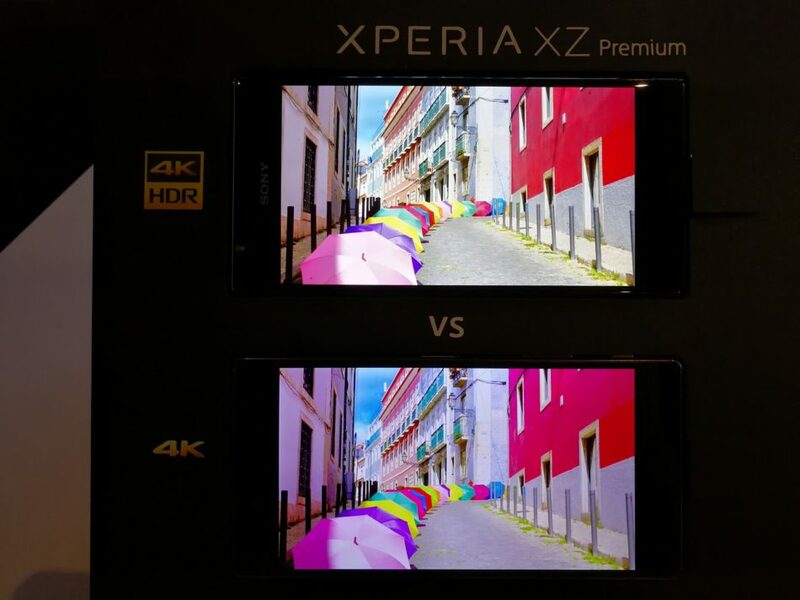 When I put it in professional mode, the XZ screen was a revelation whether watching the the latest videos with YouTube at 4K resolution or looking through my photos via Flickr. The colours, brightness and contrast were impressive. 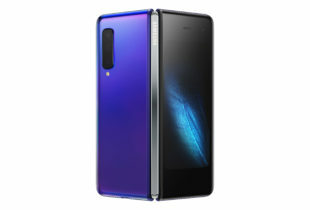 To my eyes, it was the most colour accurate representation of the images I had seen on screen and pipped even the Leica-engineered Huawei Mate 9. If I engaged the Triluminous display setting, the images became more saturated with enough contrast but thankfully still looked more natural than on a Samsung Galaxy S8. Of course, all the eye candy would not be complete without a proper aural experience. Thankfully Sony’s expertise with high resolution audio is put to good use with clear treble and deep base so watching video streaming services such as Netflix is definitely enjoyable. To get all that multimedia going, the Japanese has thrown in a proper processor as well. 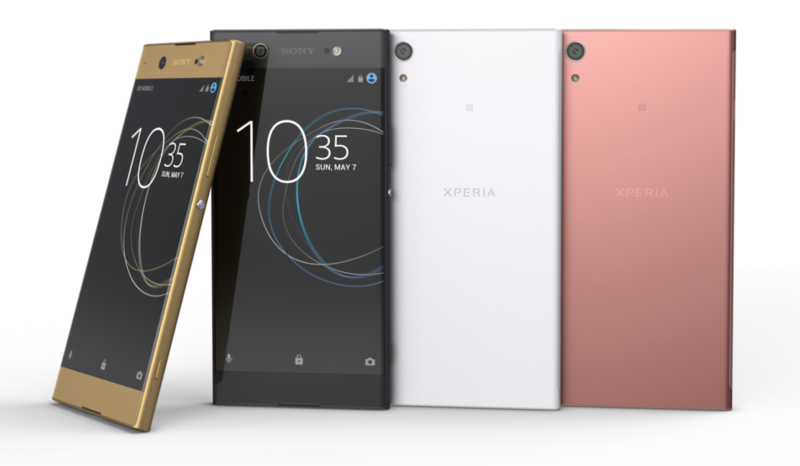 The flagship-quality Qualcomm Snapdragon 835 chip and 4GB of RAM power the Xperia XZ Premium without breaking a sweat and should have more than enough resources to run the most mundane daily tasks. In terms of imaging, what’s interesting also is Sony’s latest camera technology called Motion Eye. At the heart of the camera system is its 19-megapixel Exmor RS memory stack sensor that promises a much faster transmission of image data to the processor. The sensor is coupled with the 5-axis stabilised f2.0 G lens fronting the sensor. All these improvement enable the phone to capture slow motion video footage at 960 frames per second, which is no small feat. At the Singapore media event earlier this week, I had a quick hands-on with the slow motion video capture and came away quite impressed. There are, however, some caveats to consider. The video capture resolution is only at 720p and slow motion capture is not exactly a new fad anyway with Samsung Galaxy S7 and Apple iPhone 6 having had the same feature for some time now. What I am really curious about are the various technologies when it comes to still-image capture. The idea is simple. The phone’s camera predicts that you are going to shoot an action shot and will proceed to shoot up to four photos before the shutter button is pressed. This could mean that capturing that elusive jump shoot will be made simpler, though I’d need more time to try out the phone to confirm this. 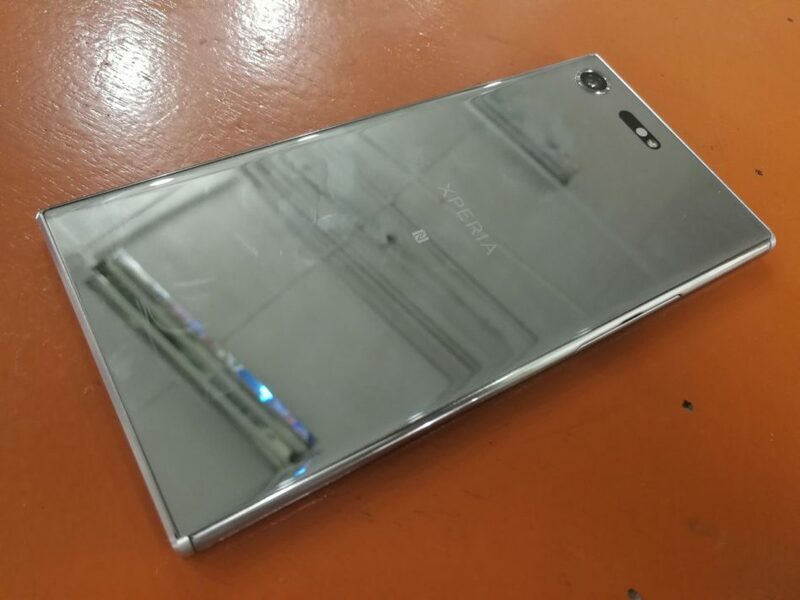 Design-wise, Sony has retained the same look and feel of its previous Xperia models. 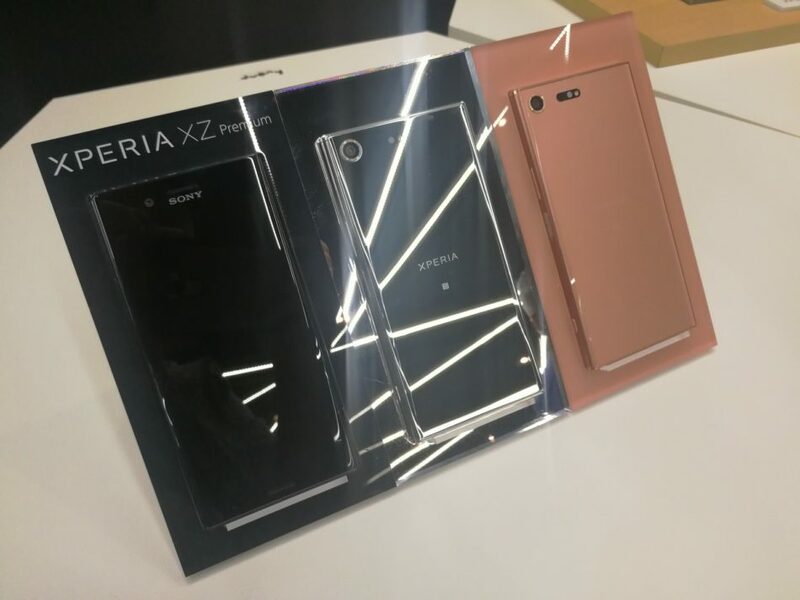 The new Xperia XZ Premium comes in three colour options – Deepsea Black, Bronze Pink and Luminous Chrome. 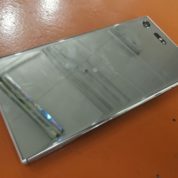 Yes, the S$1,098 phone now has mirror finish but I am not a fan when all I see at the end of the day are fingerprints all over the phone especially for the Luminous Chrome version that is effectively a mirror. I still have issues with its sharp corners too and don’t feel comfortable holding it. Frankly it is high time for Sony to be a bit more adventurous when it comes to the design and material used for its flagship phone’s exterior. the slow motion is worth talking about. 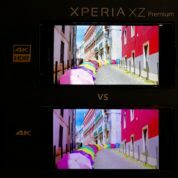 as it is 4 times slower [240fps vs 960fps] this means that with the xperia xz premium you get 1 second of recording turned into 30 seconds of video. where as with the competition 1 second of recording is turned into only 8 seconds of video. Hence why it’s called a “Hands On Review”. It’s just an introduction with a bit of in depth info thrown in.